The first reveal stream for Destiny 2 has confirmed that new Supers are coming to the game for each of the main class types. We got to see our first glimpse of a Titan wielding a Shield and a Warlock utilizing a Sword Super, raining down fire attacks from up above. 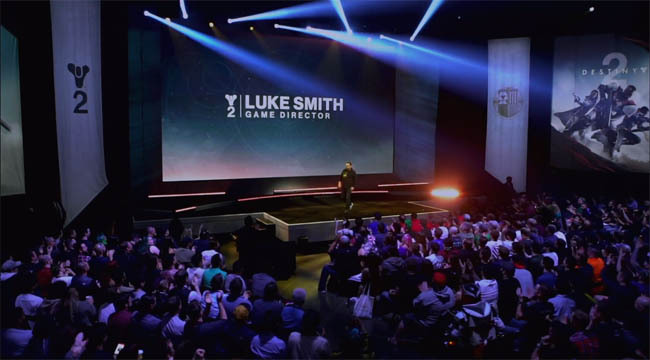 With over 350,000 people watching, Luke Smith took to the stage to reveal the first glimpse of Destiny 2. He stated that "the sequel represents an opportunity to start fresh to bring players together. A new world that pulls you in, a story that you can relate to, characters you want to work with, enemies you want to face, it's the way we create environments...you want to seek what is around the corner". "In order to master anything, we need to understand it...that's something you will get your hands on today." "There's always someone to play with, this is a big thing for Bungie. The Raids in Destiny 1 couldn't be experienced by everyone. 50% of players never had a chance to experience Destiny's end game content. Luke smith commented that the Raids, Trials and Nightfalls would be available to everyone." 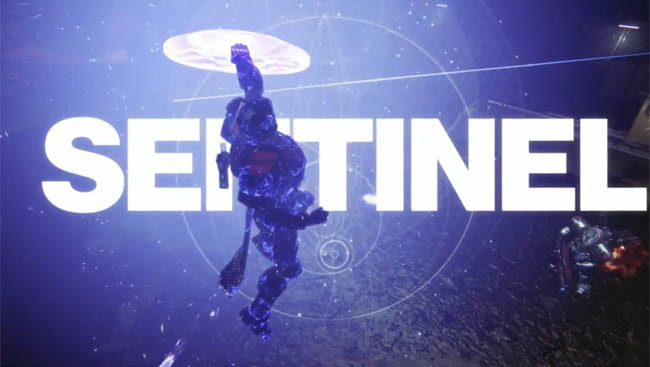 The team then showcased the first mission of Destiny 2 called Homecoming. Earth is invaded by the Cabal and the Tower is under attack. Players must team up with the friendly computer AI characters to fight off the invasion as they work through the Tower. It was during this cinematic masterpiece that we saw the new Guardian Super's for the first time. 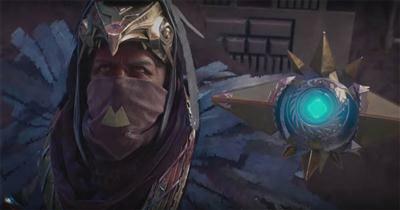 Playing as the Warlock, the host showcased the opening mission using their new "Dawnblade" Super on multiple occasions. The computer AI wasn't shy either, giving us a short glimpse of the "Sentinel" Titans Shield in action too. Alongside the well known grenade and melee abilities, each class also appears to have a third special ability in Destiny 2. There was a Warlock dropping a buff like "ring" on the ground (similar to the Titan bubble effect without the protective bubble) and also a Titan appeared to drop a chest height barrier, that might be deployable anywhere. 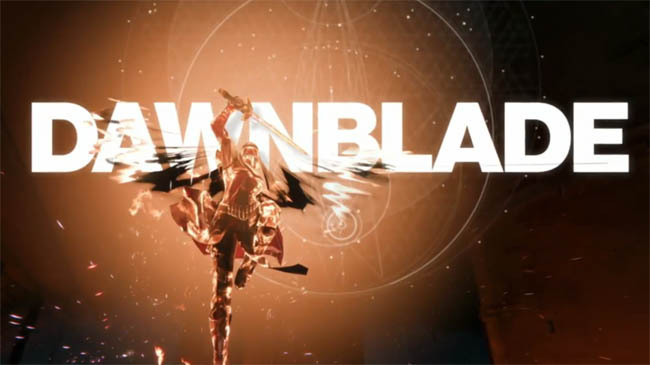 The new Warlock Dawnblade subclass can summon a Sword as it's Super. This Super causes the Warlock to rise up in the air, much like the Super from Destiny 1 but instead of unleashing grenade like balls of flaming light, the Warlock unleashes fire phoenix projectiles down towards the foes below. 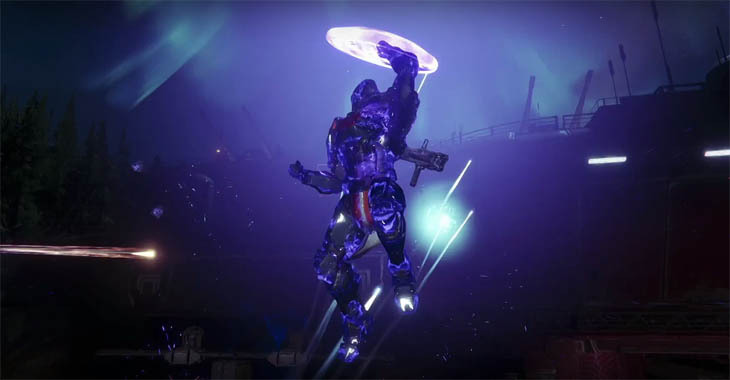 The Sentinel Titan can summon an attacking shield that can be used to simply knock opponents out of the way like a battering ram, or throw the shield like a frisbee to "bang it off of dudes heads". The projectile shield appears to rebound off of enemies in a tight area, meaning that it's not a single straight shot but also useful in groups. Arcstrider's are Hunter's that can summon a mystical staff and wield it like a crazy acrobat, smashing enemies to pieces. 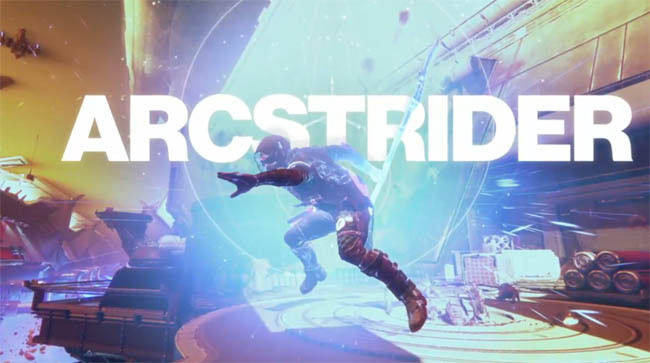 Behaving like a faster paced sword from Destiny 1, the Arcstrider has some crazy kung-fu like moves to take out multiple enemies in close proximity.